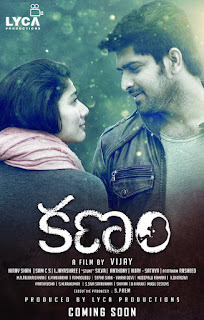 Sai Pallavi and Naga Showrya starrer Kanam First Look. Directed by Vijay. Lyca Productions Planning to release in October.